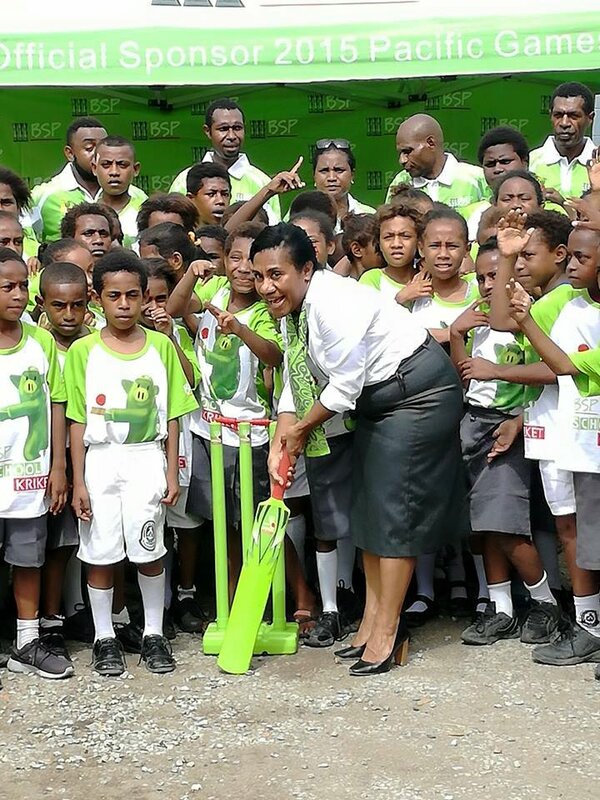 Cricket PNG and its partner Bank South Pacific today officially launched the BSP Skul Kriket Program at the Wardstrip Primary School in POM to kick start its cricket programs for schools throughout the country. This year is the 10th consecutive year running for Cricket PNG and partner BSP to host the program for elementary, primary and secondary schools. Cricket PNG Director Gayan Loku said the program is very beneficial not only to schools but the communities as well. “I’m very proud that through the program and the support of our valuable partner BSP, we have produced some of our Barramundi players, we have also produced some of our Lewa’s players,” said Mr. Loku. My Loku said he was pleased that the program has had a very huge impact in the country especially on students who participated in the sport of cricket. The BSP Skul Kriket Program is focused on developing boys and girls participation in cricket and over 180,000 students in 10 regions have so far participated in the program since its inception in 2009. The skul kriket program is by far the largest junior school program in the country and the largest junior sports program in the East Asia Pacific. BSP's Relationship Manager for Paramount Banking Bertha Awi thanked the students of Ward Strip Primary School for their participation in the 2018 Skul Kriket Program. 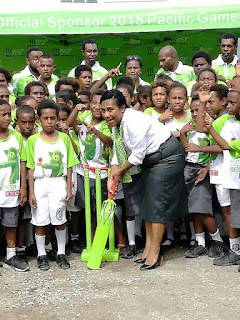 She said BSP was proud to partner with Cricket PNG in developing cricket among children and the communities. "Our aim at BSP is to develop the next generation in a positive way."